Guiding visitors efficiently through your facility is as important as getting them there in the first place. Meeting federal guidelines for the Americans With Disabilities Act is something we’re well-versed in. And well-designed, easy to read signs make your facility user-friendly. Guiding visitors from place to place in your office, school, retail space or medical facility requires clear, concise maps or directional graphics. We can produce a wide variety of signs based on your specific details and needs. Perhaps you don’t need a complete wayfinding ‘system’ so a few directional signs is all you need. We can assist you in designing or choosing a series of directional signs that will guide your guests or customers exactly where they need to go. 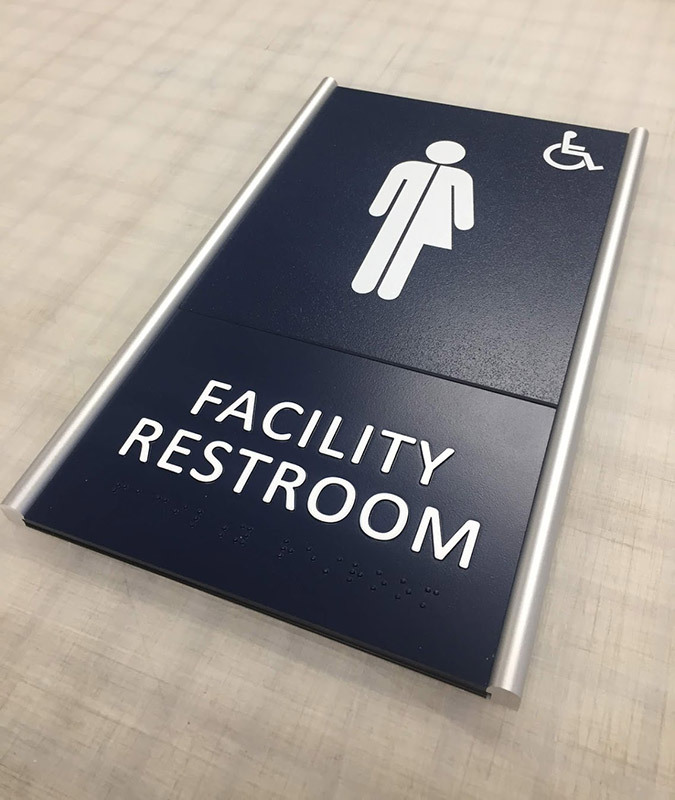 A system of coordinated signage that meets specific design and production requirements for guiding users through a campus, building or industrial facility is commonly referred to as architectural signage. Incorporating coordinated typography, color, and material … it becomes the unified language of branded directional communication. 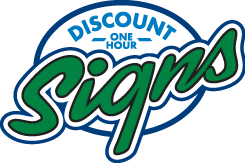 And we have all the experience required to turn your architectural signage plans into sturdy, real-world signs. A simple phone call to kick things off is always a good place to start. We’ll talk about overall needs, location details, budget requirements and durability concerns. Next, we will meet with you, on-site, to discuss the parameters of your project and the requirements from your architect or planner. Seeing your current situation and evaluating lighting and environmental factors will give us the final information we need to formulate an estimate. Once we have identified all of the contributing factors for the project, we’ll work with our estimating team to develop an accurate estimate. This 7-14 day process requires research on our end to identify the best components and materials and to build a plan for production and installation that will guarantee project success! Applied Tactile Acrylic (raster bead braille): the most commonly used production method, this process utilizes an engraved dimple or indentation that a small bead is manually pressed into for the braille. 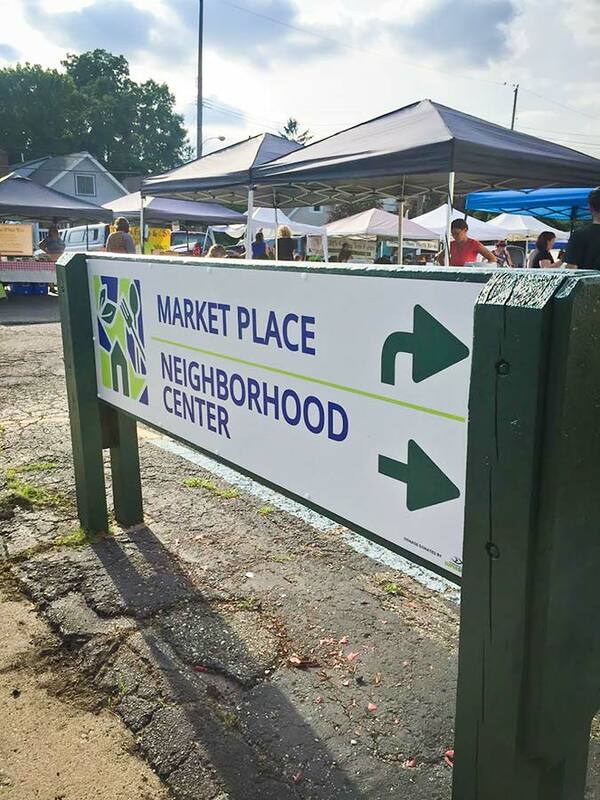 This method creates a quality, attractive, yet economical sign that complies with ADA signage guidelines. Applied tactile acrylic offers many color choices and a variety of fonts for the non-braille portion of the signs. Also consider a plastic or aluminum frame for a more complete looking finish. Thermo-formed Acrylic: this process utilizes a router-created template that heated acrylic is then pressed onto, creating an extremely durable sign. This technique is best for when durability is important and the signs need to be cleanser or chemical resistant. These signs are available in 100% recycled polyethylene terephthalate (PETG) and are 100% recyclable. 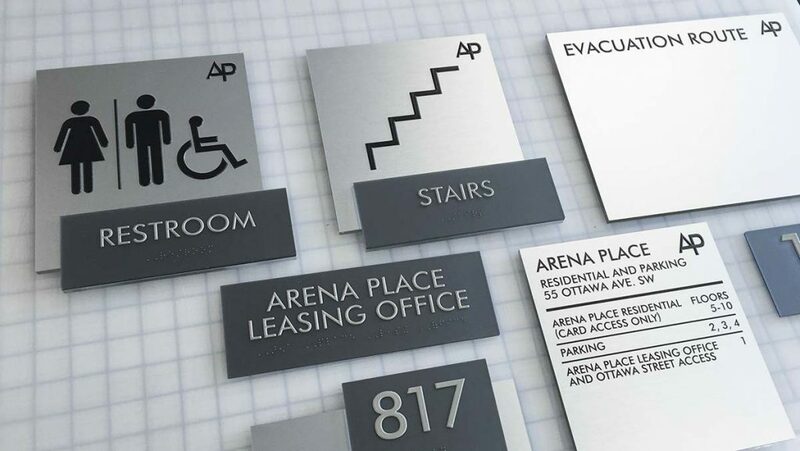 Photopolymer Acrylic: these versatile, single-piece, environmentally-friendly signs are perfect for situations when rich graphics are required. From corporate logos to finely-detailed art, photopolymer acrylic offers a level of detail and design freedom that cannot be matched. 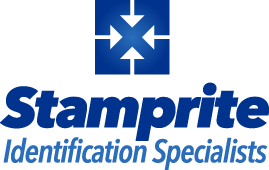 We are the most experienced photopolymer producer in the state of Michigan, having added this technique to our core capabilities back in the early 1990s! Die-raised Aluminum: the M1 Abrams tank of ADA signs, our die-raised aluminum signs are battle-tested and durable like no other. Stamped out of .102″ anodized aluminum, these signs have a lifespan designation of “building life” … if the building is still standing, so is the sign. Perfect for the harshest environments including subways and public transportation, airport terminals and train depots, schools, hospitals and military installations … these signs are even resistant to graffiti and defacing! Made from recycled aluminum, these signs are 100% recyclable as well. 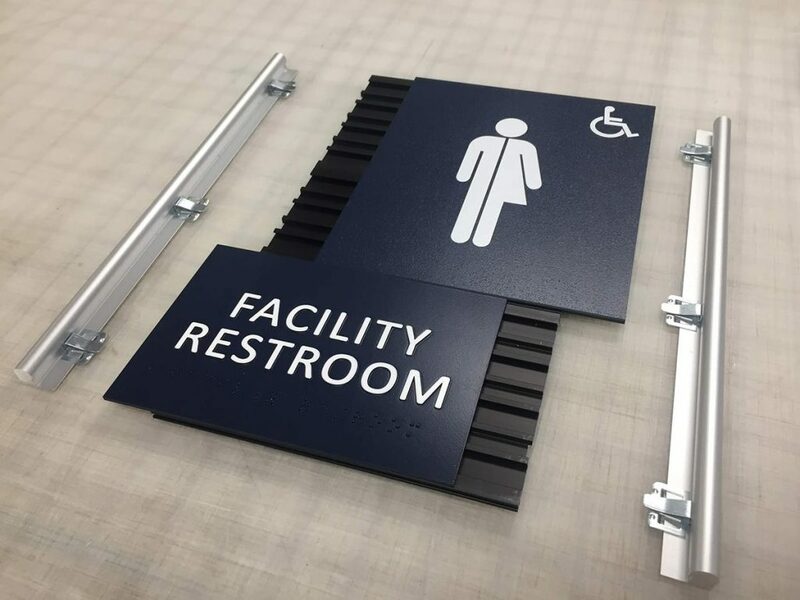 Once the signs are produced, our expert installation team will be on-site to get them fastened and placed for many years of ADA friendly identification!